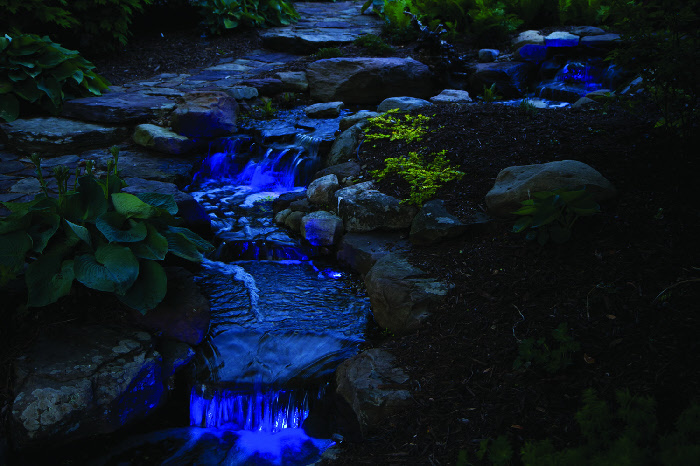 For those looking to bring more than just a warming glow to your evening, Atlantic’s Color Changing SOL LEDs are the solution. 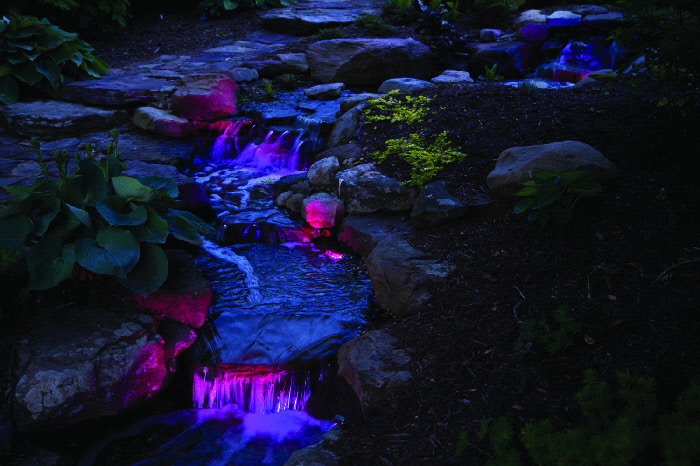 Just like the popular Color Changing Colorfalls, these LEDs create a vibrant nighttime atmosphere with 48 different colors and 16 different color changing combinations. Multiple LEDs can be connected to be run through one transformer and be controlled together, all by remote! LED bulbs offer long life and low energy consumption. 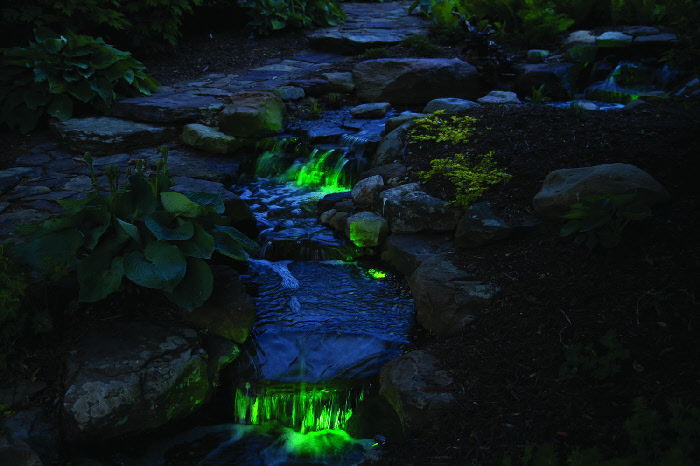 Lights come with both spikes and light bases for stabilizing the light in either landscapes or water features. 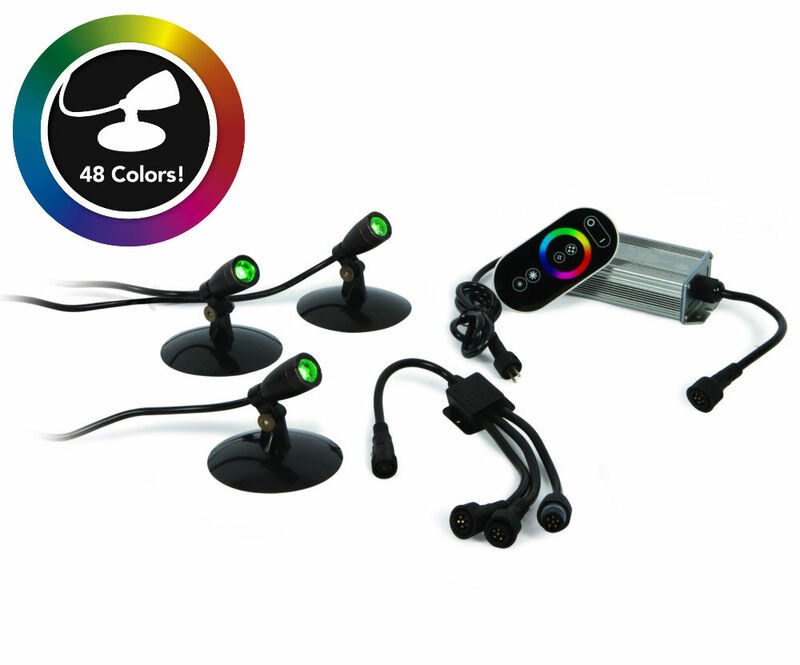 Includes: (3) SOLCC2 Compact Spotlights each has a 20' cord, transformer, 3-way splitter, control module and remote control.